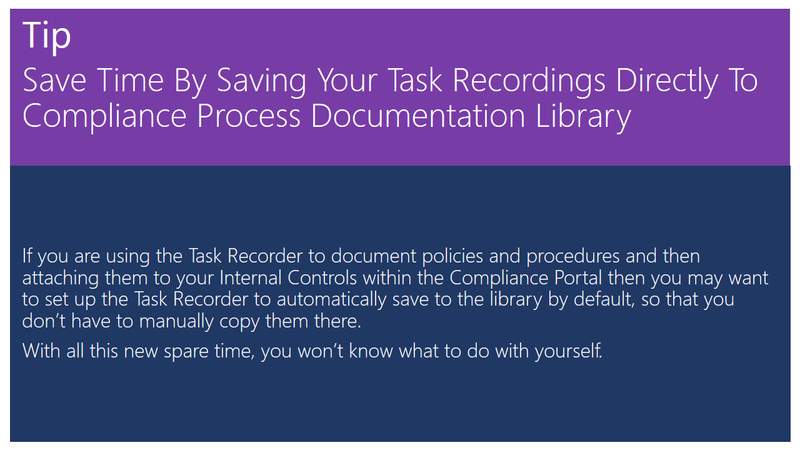 If you are using the Task Recorder to document policies and procedures and then attaching them to your Internal Controls within the Compliance Portal then you may want to set up the Task Recorder to automatically save to the library by default, so that you don’t have to manually copy them there. With all this new spare time, you won’t know what to do with yourself. 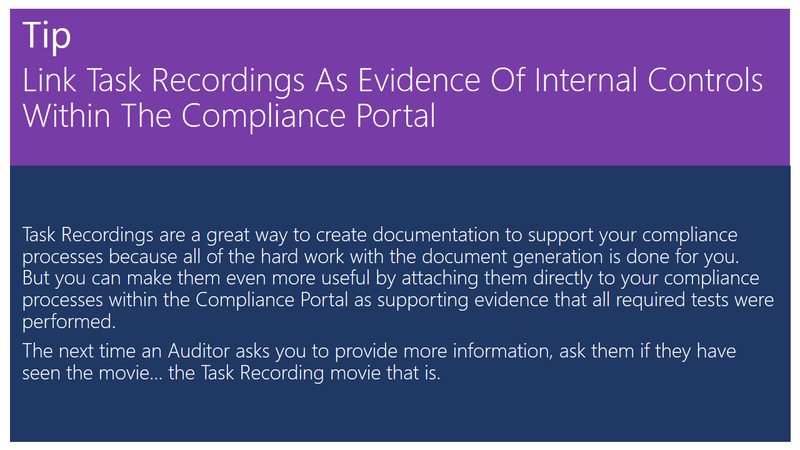 Task Recordings are a great way to create documentation to support your compliance processes because all of the hard work with the document generation is done for you. 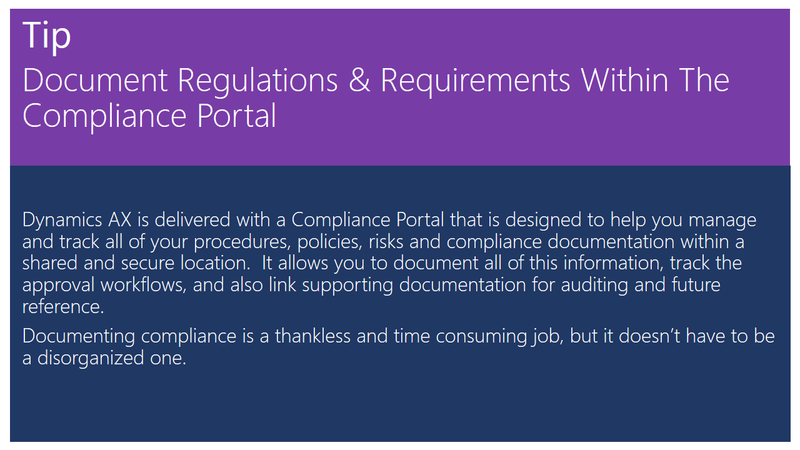 But you can make them even more useful by attaching them directly to your compliance processes within the Compliance Portal as supporting evidence that all required tests were performed. The next time an Auditor asks you to provide more information, ask them if they have seen the movie… the Task Recording movie that is. 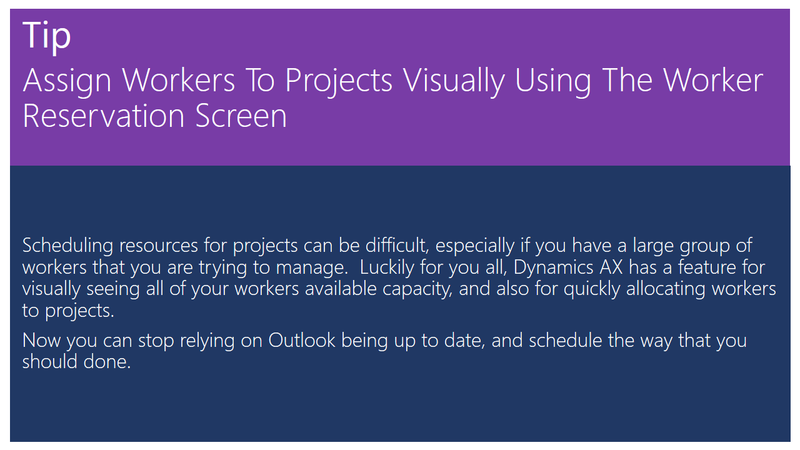 Dynamics AX is delivered with a Compliance Portal that is designed to help you manage and track all of your procedures, policies, risks and compliance documentation within a shared and secure location. It allows you to document all of this information, track the approval workflows, and also link supporting documentation for auditing and future reference. Documenting compliance is a thankless and time consuming job, but it doesn’t have to be a disorganized one. A lot of the time when you are looking for a product you are looking for it by the product mane, and not the product number. 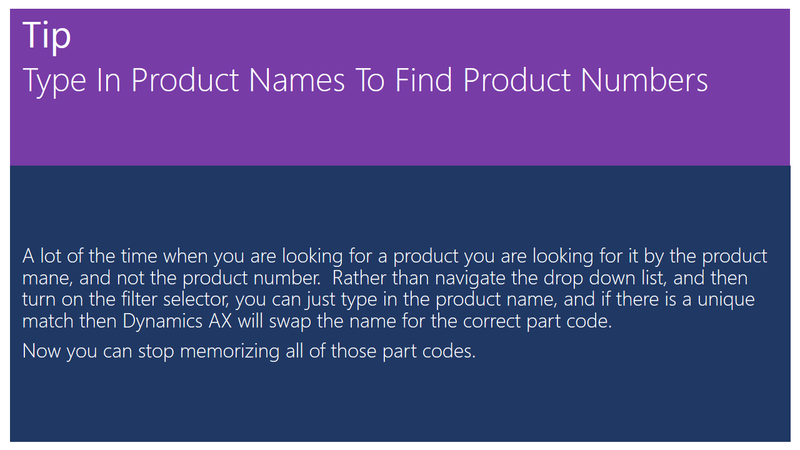 Rather than navigate the drop down list, and then turn on the filter selector, you can just type in the product name, and if there is a unique match then Dynamics AX will swap the name for the correct part code. 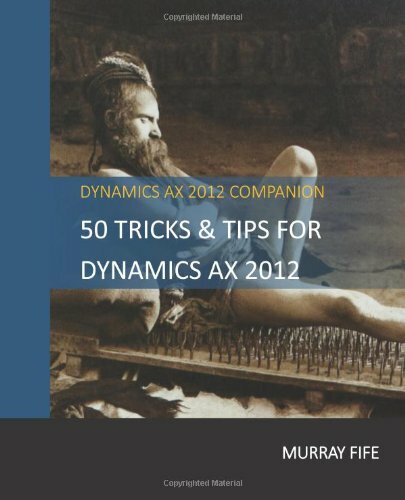 Now you can stop memorizing all of those part codes.